We’re seeing a high level of activity by the TCP Code enforcement team at the Australian Communications and Media Authority. Within a couple of days after it became mandatory for a telco to produce and publish a ‘Critical Information Summary’ on its website, quite a few service providers who hadn’t made the 1 March deadline were very surprised to receive correspondence, and even phone calls, from ACMA staff who pointed out the default and set a deadline for compliance. In the week the TCP Code went ‘live’ ACMA chairman Chris Chapman announced the authority had budgeted for at least 100 TCP Code audits by 30 June 2013. We don’t know whether these CIS follow ups are part of that planned number, or extra. 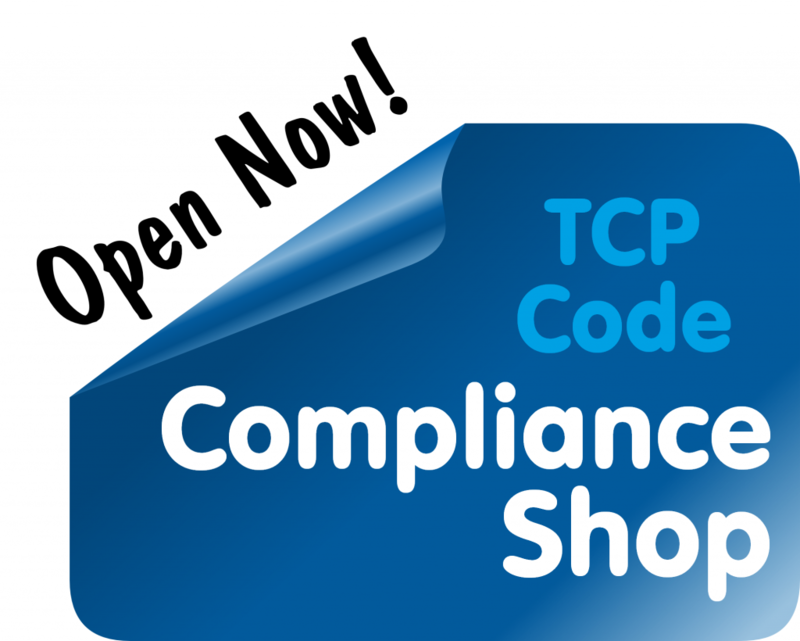 Either way, we knew ACMA was ramping up its TCP Code enforcement. And since there were few audits in September/October/November 2012, an informal introductory period for the brand new Code, we could predict a flurry of activity from December onwards … which is exactly what we’ve seen. All ACMA needs to do is an advanced Google search for the exact phrase ‘Critical Information Summary’ over the website of each TIO Scheme member. Heck, a decent Perl programmer could probably write a script to do that automatically. Having the words ‘Critical Information Summary’ on its website doesn’t guarantee a telco is compliant, but their absence strongly suggests non-compliance. 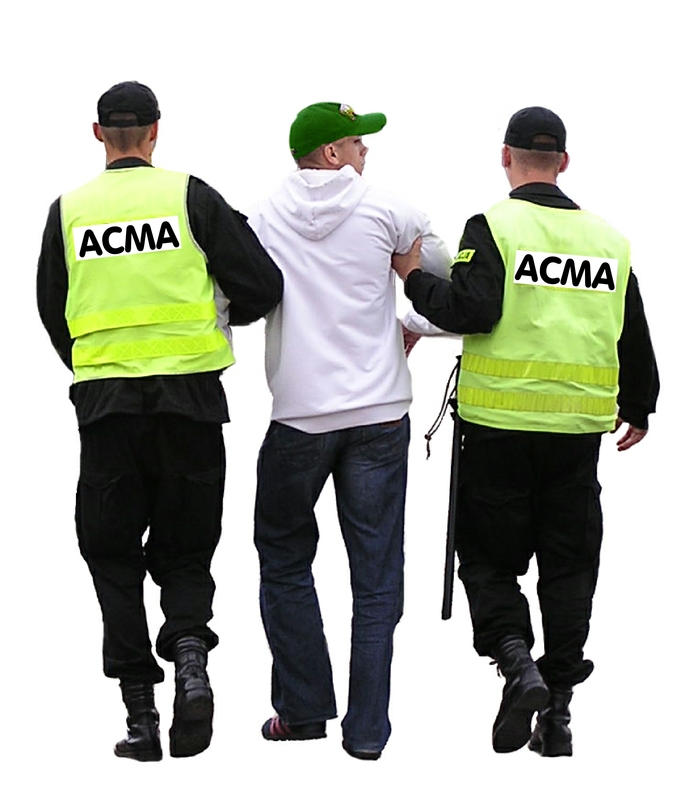 With a little extra work, ACMA could refine the list of suspects into an inventory of guilty parties. Sherlock Holmes never had it so easy. We’ve said it time and again: Failing to publish mandatory website material is may be the single dumbest thing a telco can do. The TCP Code is about much more than websites but if you want to be caught out fast and easy, a non-compliant website is a way to go. 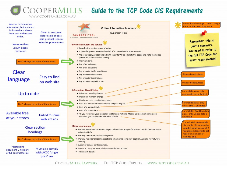 Some elements of the TCP Code were drawn from the 2007 Code it replaced. Others were devised by the telco industry as represented by Communications Alliance. Others were the brainchild of the Australian Communications and Media Authority … and the CIS statement was one of those. If they go in hard on anything, it will be the collection of key Code rules that they fought hard to have included in the finished Code. 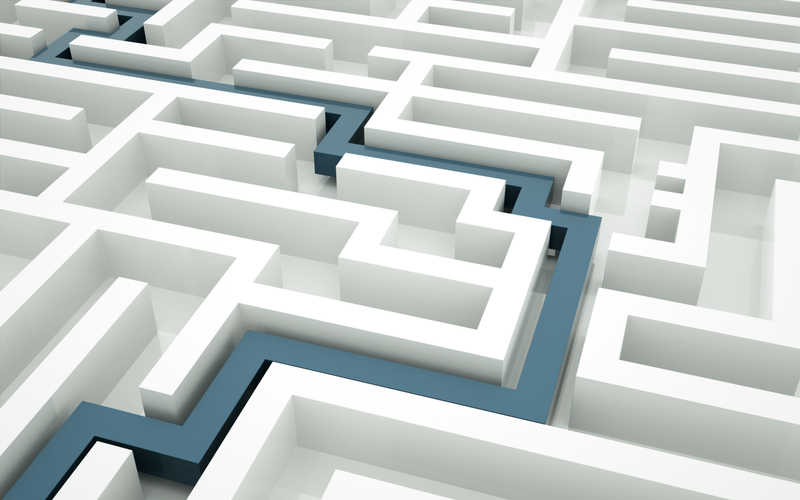 There’s no reason to be surprised that ACMA staff are knocking at your door if you don’t have your Critical Information Summaries online right now. Smart telcos will cure any default in that area immediately. Even smarter ones will then proactively consider what else they need to do to protect their backs from TCP Code enforcement action. This entry was posted in Code Enforcement, Critical Information Summary and tagged ACMA, audit, CIS, Critical Information Summary, enforcement. Bookmark the permalink.